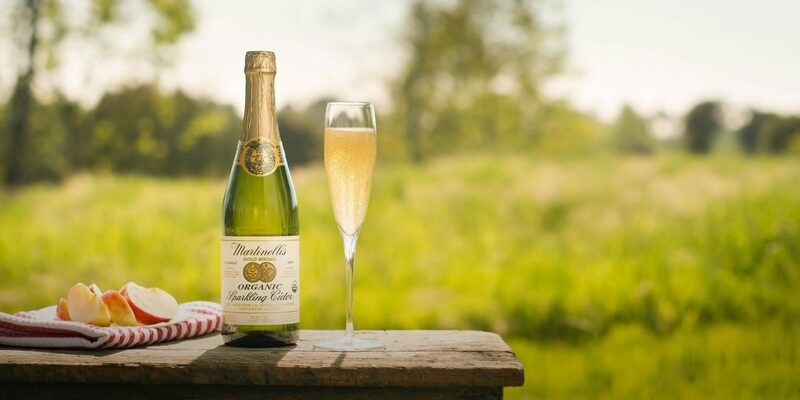 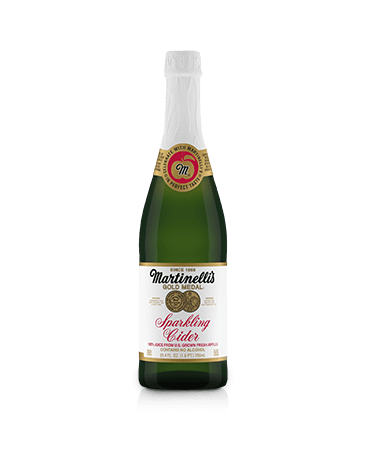 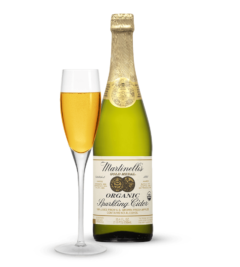 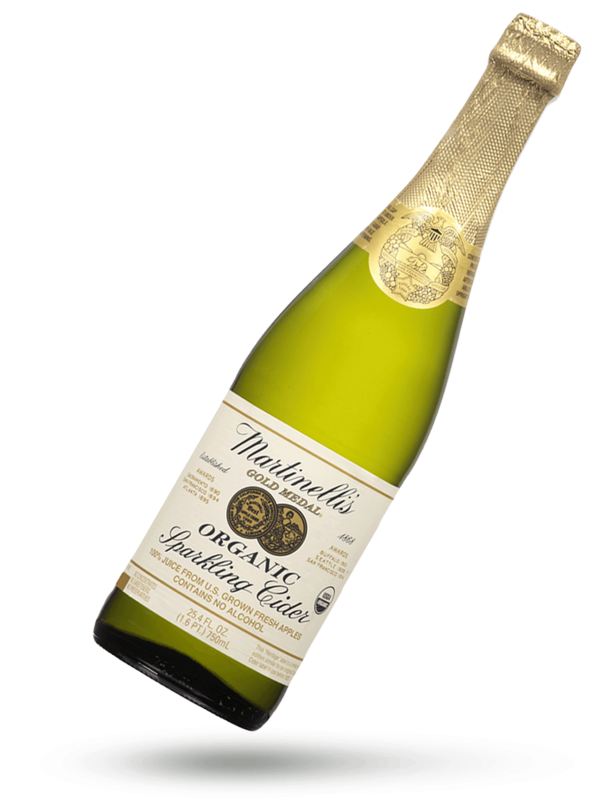 Paying tribute to our founder’s original Champagne Cider, each bottle of our non-alcoholic Organic Heritage Label Sparkling Cider is filled with carbonated 100% juice from U.S. organically grown fresh apples. 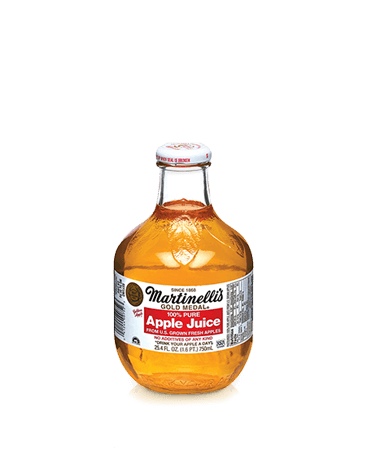 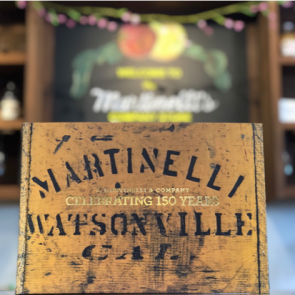 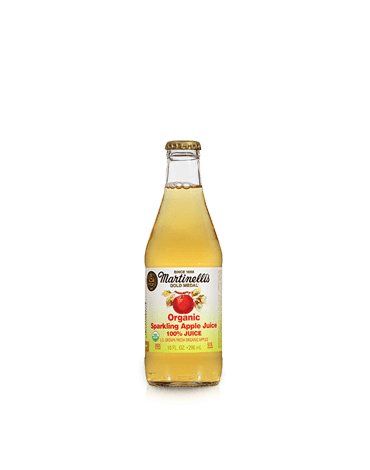 Pasteurized 100% carbonated apple juice from U.S. grown fresh organic apples, vitamin C, no water or alcohol, no concentrates, no sweeteners or chemical preservatives. 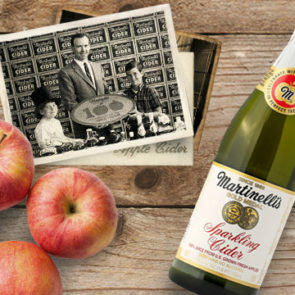 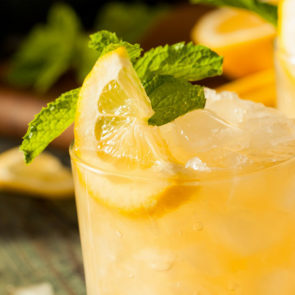 In 1977, hard cider production was discontinued to make room for the popular sparkling apple juice product.